Using an instrument called a microkeratome, a thin layer of Corneal tissue is folded back. The Excimer laser is used to remove a predetermined amount of tissue to Correct the individual refractive error. The cornea layer is replaced in it's original position where it heals with little to no discomfort. Who may be Qualified for LASIK? - Be in good general health. - Have a stable vision prescription. There have been no reported cases of blindness resulting from laser eyetreatment in the United States. FDA approval of LASIK Surgery Equipment in the U.S came in 1995. 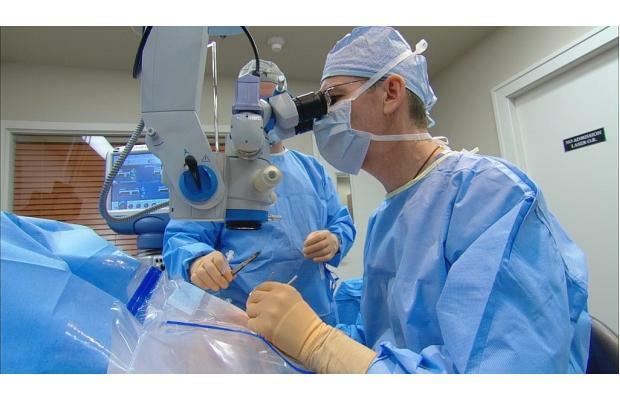 Complications affecting vision after laser eye surgery are now reported at a rate of less than one percent.